Love. 爱. Cinta. காதல். amour. 사랑. Liebe. 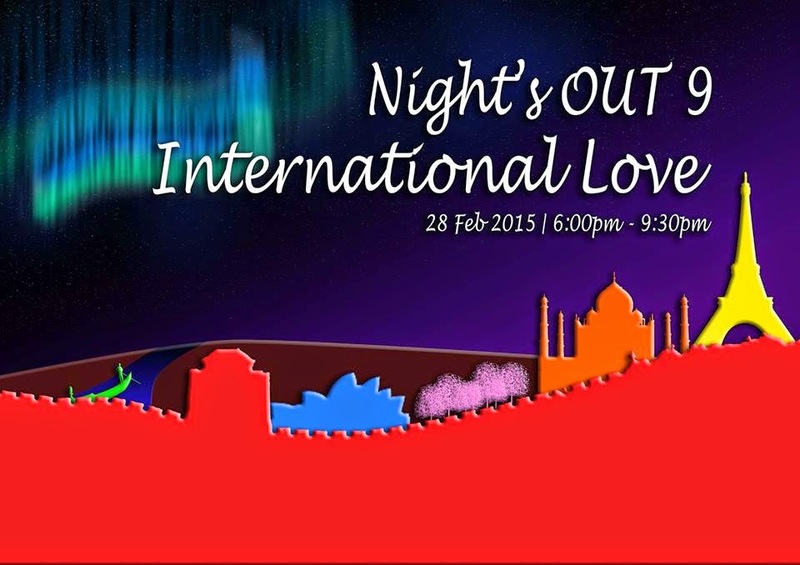 SGRendezvous presents the first event of the year, Night's OUT 9: International Love! 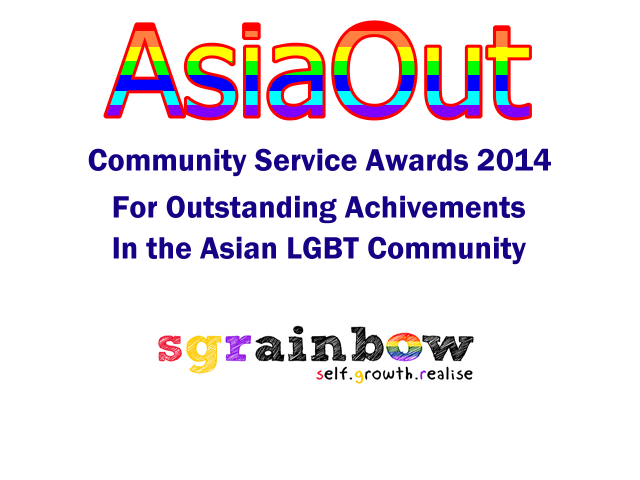 Join us in a celebration of the universality of love as we celebrate a belated Valentine's Day and Chinese New Year! Spend an evening with new friends as we celebrate love in its diverse forms across different cultures at Night's OUT 9: International Love. Please note that this event is open to GBQ men from 18 to 25 only.